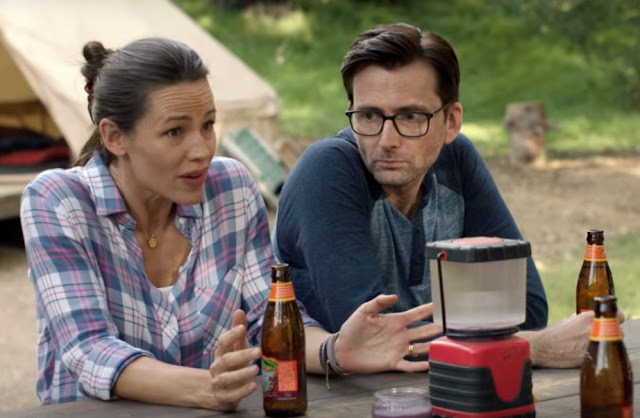 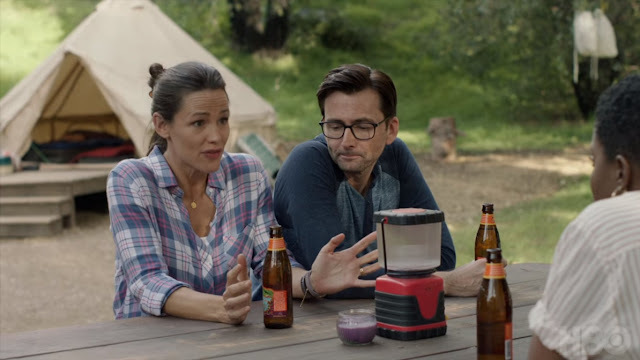 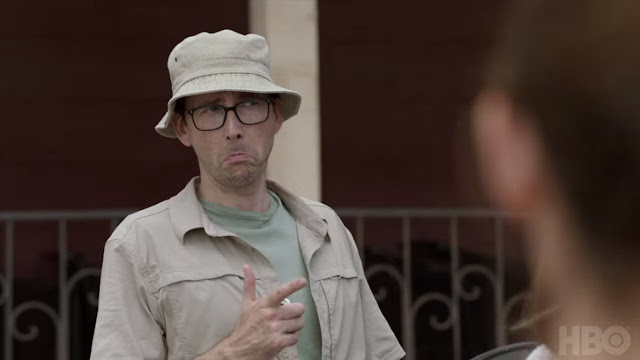 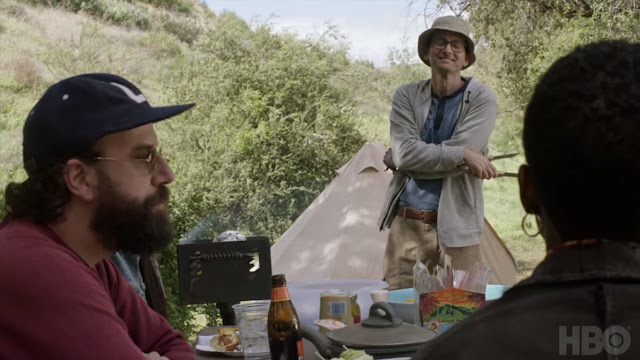 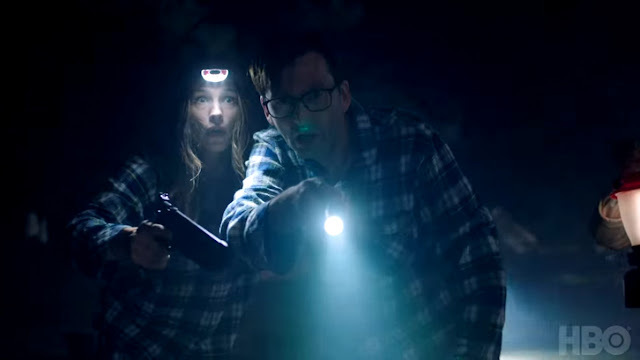 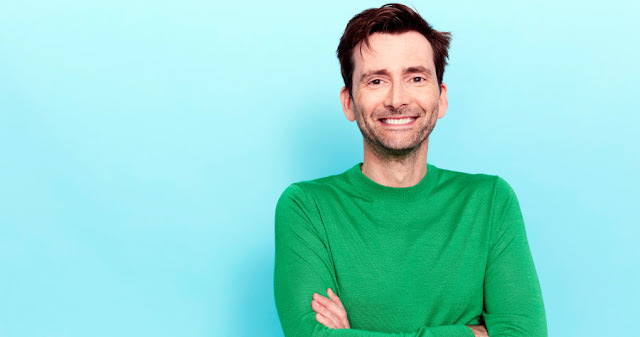 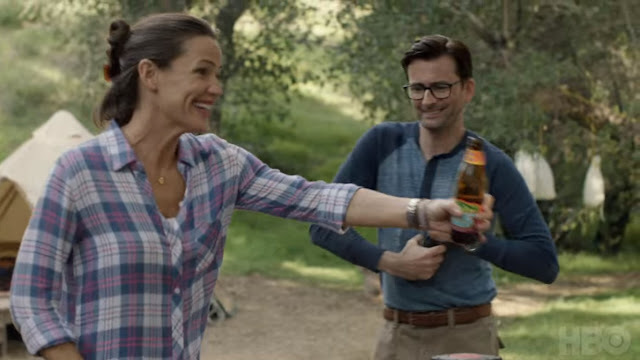 HBO has released the first teaser trailer for Camping, the eight part comedy series starring Jennifer Garner and David Tennant which centres around an ill-fated birthday celebration. 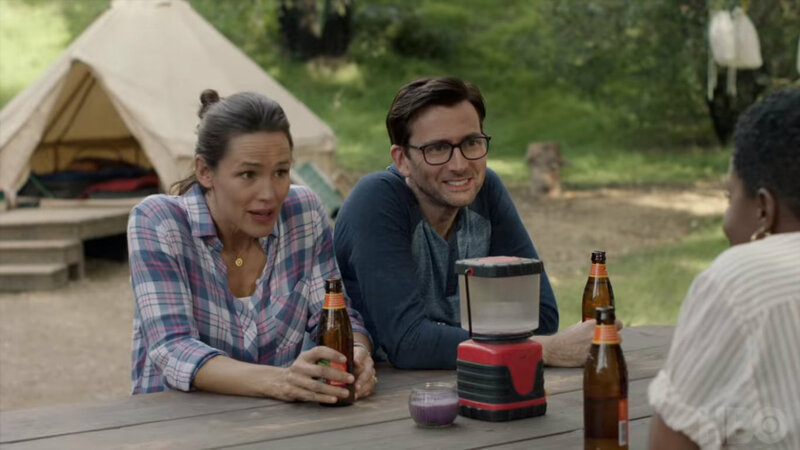 The limited series, created by Jenni Konner and Lena Dunham, will premiere in the USA on October 14th. Camping follows a group of old friends as they arrive at the underwhelming Brown Bear Lake campsite to celebrate a landmark birthday, sparking heightened emotions, latent tensions (sexual and otherwise) and memories they’d rather forget. 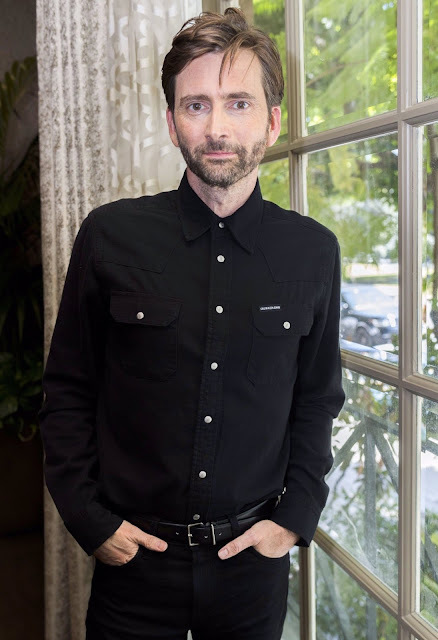 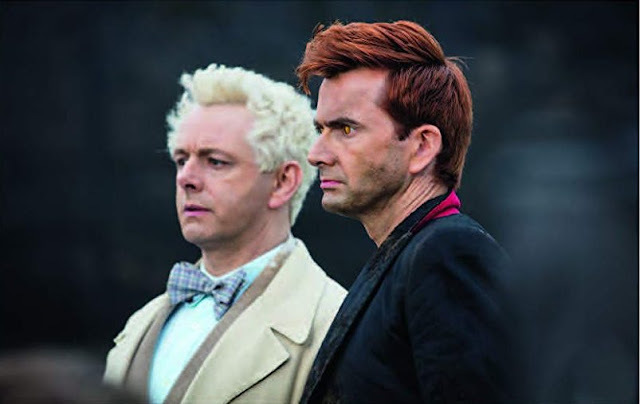 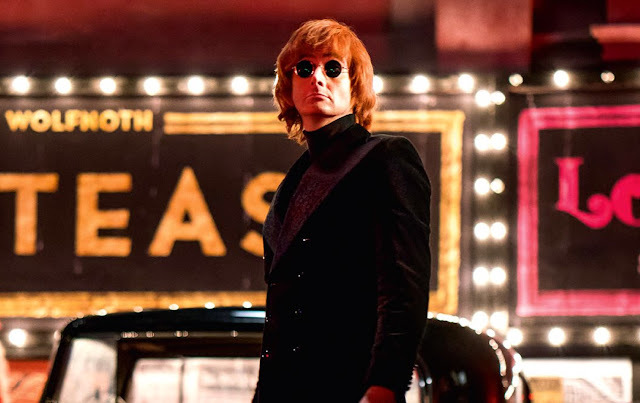 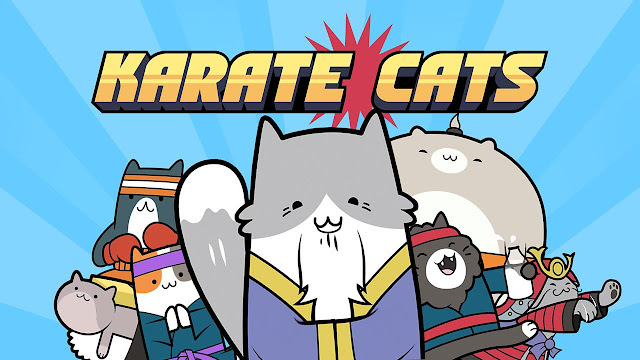 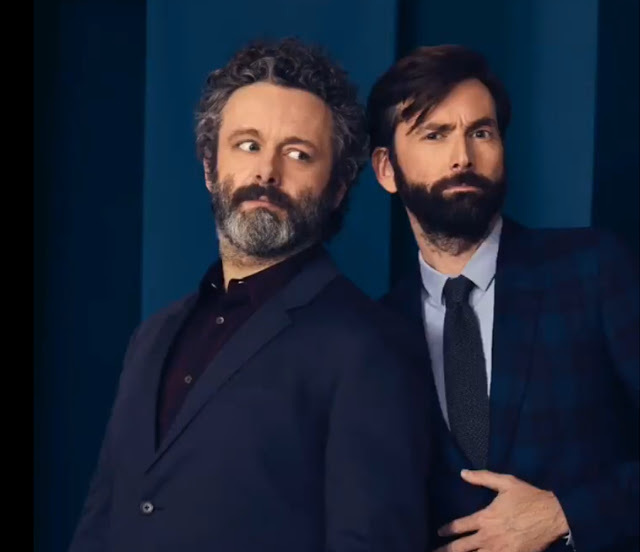 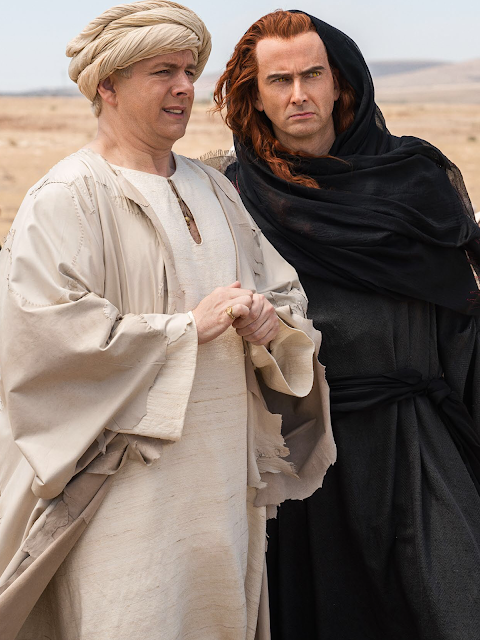 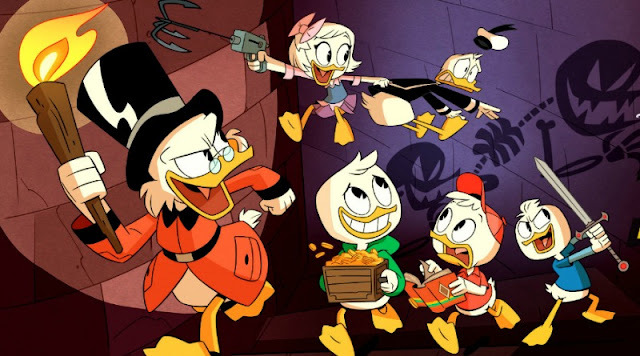 The show is based on the UK's Sky Atlantic series of the same name created by Julia Davis and other series regulars include Juliette Lewis, Arturo Del Puerto, Ione Skye, Janicza Bravo, Bridget Everett and Brett Gelman.